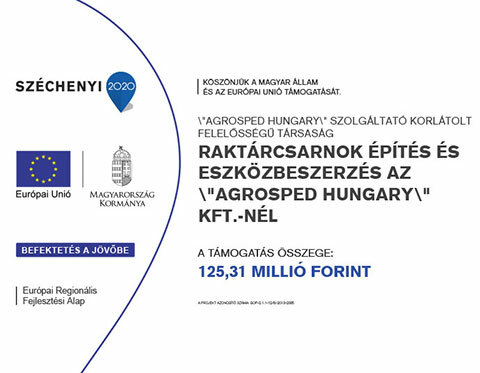 Agrosped Hungary Kft. was established in 2001 in order to manage international and national livestock transportation. Beside national shipping the number of international deliveries have started to increase, which needed and needs the most reliable technical and professional conditions. As a result of our dynamic development we have 11 long vehicles today. All of our vechicles are in accordance with the stictest environmental norms and livestock transportation rules. The types of the transport equipments are such as follows: DAF XF 105 and XF 106, the latter ones are according to norm EURO 5 and EURO 6. Our company has its own headquarters where our vehicles are kept and maintained. 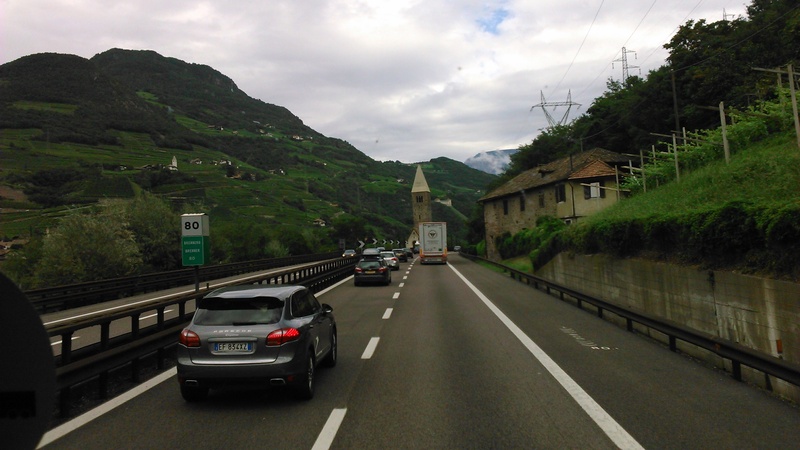 We arrange livestock transportation and connected tasks with our professional team all over Europe. Please, complete the quotation sheet, and our collegue will contact you!